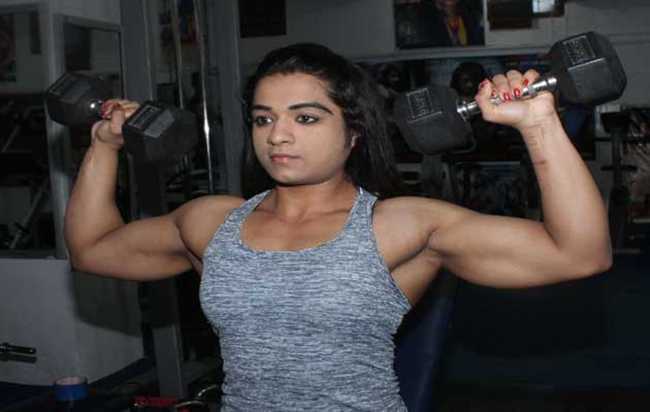 Personal Information of Bodybuilder Bhumika Sharma age,Bhumika Sharma Bodybuilding Weight, Body Measurement of Bhumika Sharma Miss World Bodybuilding. Bhumika was the only representative from India and finally make India Proud by her hard work. Bhumika ascribes her mother and Coach for her success. Initially Bhukima’s Parents wanted her to make career in Shooting but destiny had something else for her and she choose Bodybuilding. Bhumika belongs to Dehradoon in Uttrakhand. She is the first Girl from Uttrakhand to represent bodybuilding at National or International Level.Bhumika is now preparing her self for Miss universe Bodybuilding 2017 which will be held in Dec 2017. Lovelyheart.in Wishes her all the very best.